The "Quad Aces" template is as simple as you can get. 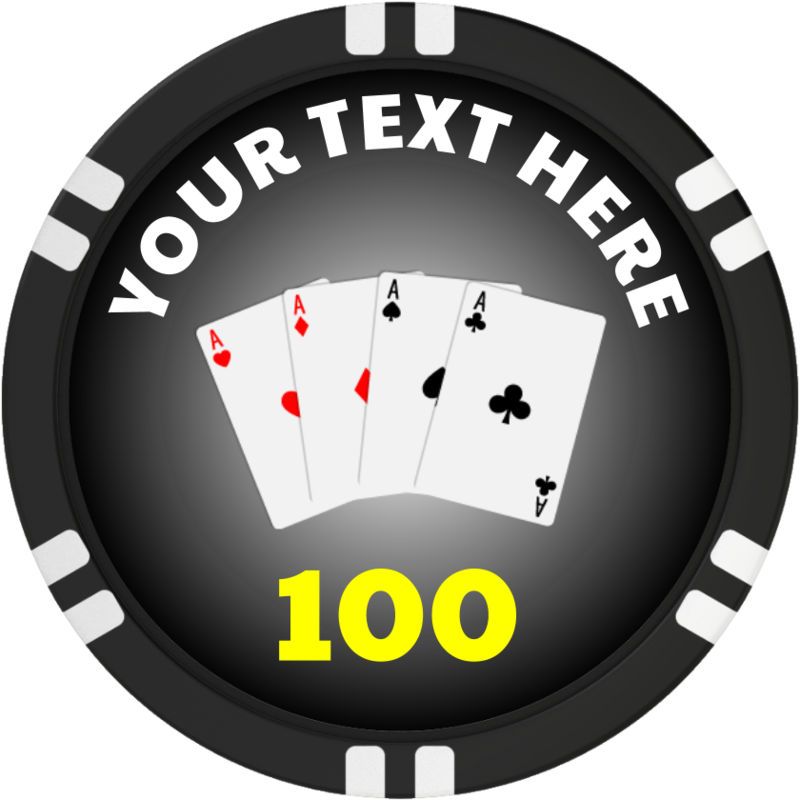 Its basic components consist of a black gradient with text and an image of cards overshadowing the gradient background. 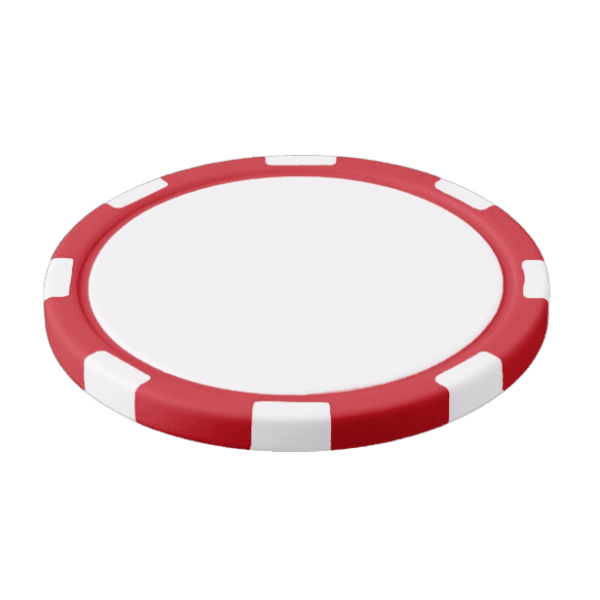 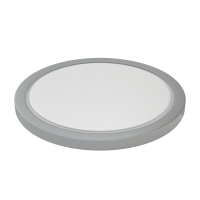 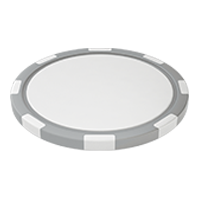 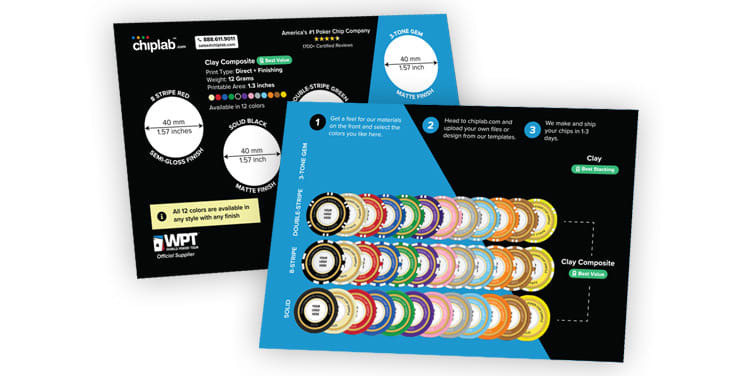 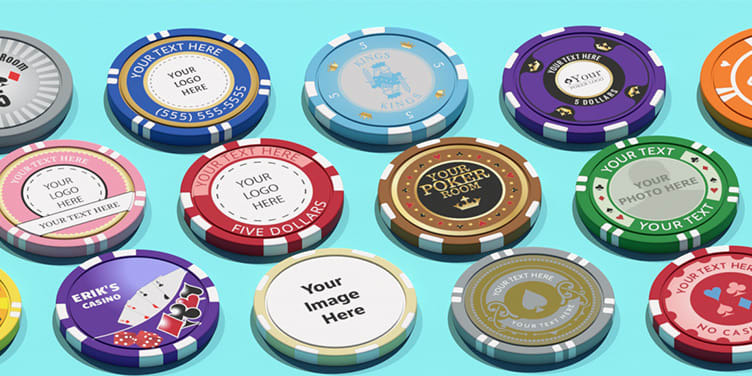 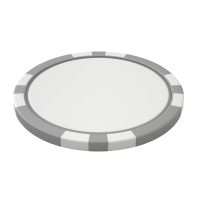 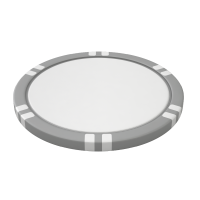 This chip is perfect for anyone who wants poker chips for the sole purpose of playing poker.